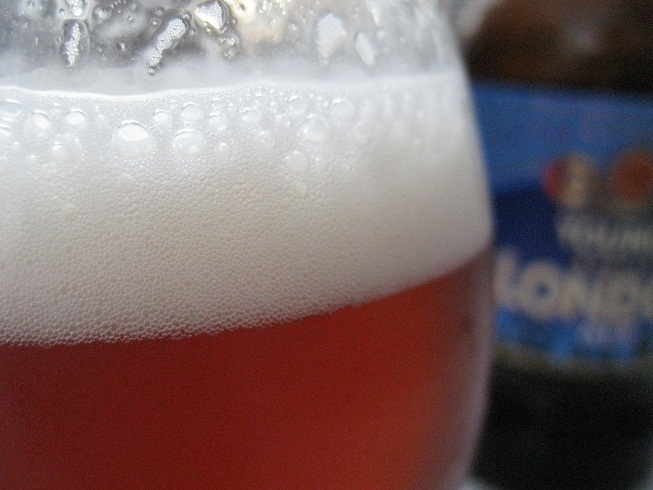 A proud looking beer in a big bold bottle with a splashing of medals on the neck made the choice easy – how could I resist. 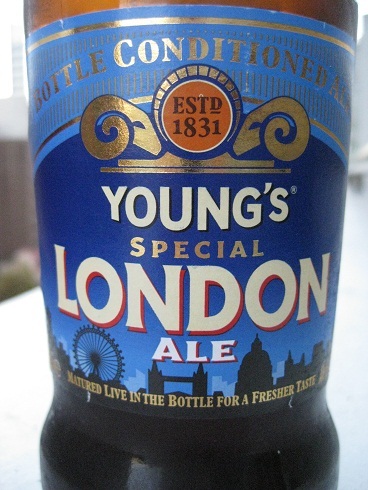 Young’s Special London Ale, like the bottle in which it has so carefully been conditioned in, is a strong and commanding beer. Distinctive pepper aromas hit the nose immediately, followed by inviting dark fruit. 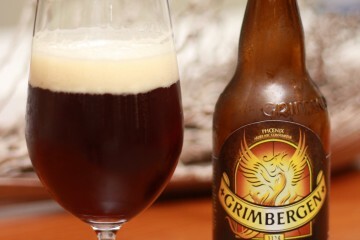 This beast of a beer pours an incredibly beautiful, golden amber colour with a nice, fine head. 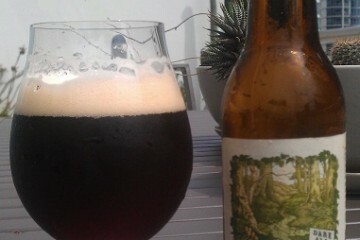 Between the smell and the colour of this beer, I knew this beer would live up to its label. 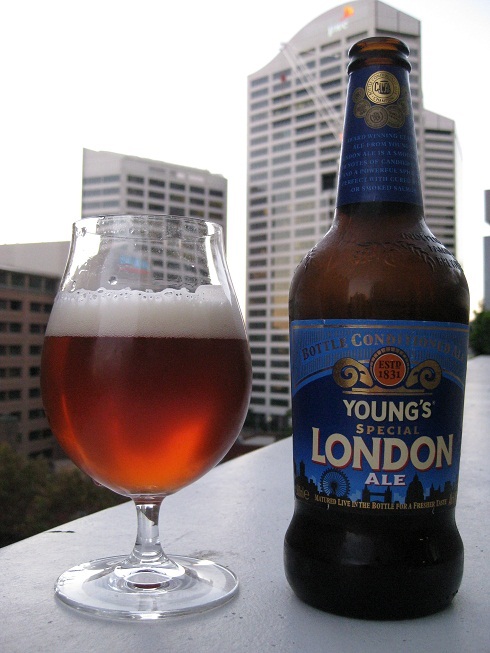 Young’s Special London Ale exhibits flavours of nutty caramel, toffee and candied fruit. 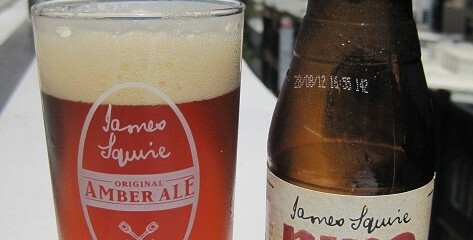 A myriad of complex spicy hops makes this beer an interesting drinking experience. 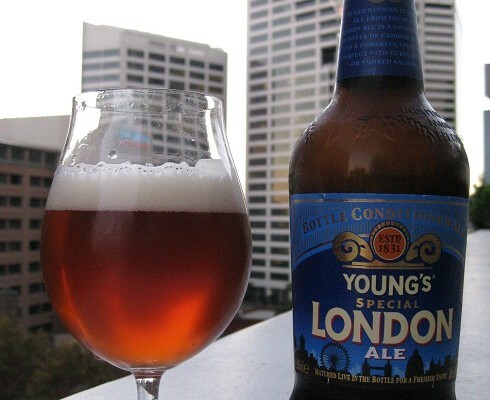 As an unpasteurised, bottle conditioned beer, I believe Young’s Special London Ale will further develop and the depth of flavour will become more complex and rich over time.